Monash Sustainable Development Institute offers forward-thinking study programs and courses that enable people and organisations to engage with and respond to some of biggest environmental, economic and social issues facing our world today. Through our academic and professional courses, we’re creating a global network of leaders and thinkers who have the capacity to collaborate, lead and deliver positive change. Some of the best experts in their field — from behaviour change experts to leadership specialists — join our team to deliver programs that foster the ambition, curiosity and critical inquiry necessary for a career focused on developing solutions to sustainable development challenges. FOR-CREDIT COURSEWORK - This includes Australia’s only Leadership for Sustainable Development specialisation as part of Monash University's Master of Environment and Sustainability, and a range of undergraduate units focused on sustainability and organisations. EXECUTIVE EDUCATION - Customised professional education programs for individual leaders and organisations; our programs vary from half-day engagements to long-term partnerships around a specific change agenda. RESEARCH DEGREES - We're proud to host a number of doctorate, masters and honours students conducting exciting interdisciplinary research related to environmental, social and economic sustainable development. EXTRA-CURRICULAR EDUCATION – For Monash University students, we provide opportunities to complement and strengthen your degree while studying. Our award-winning extra-curricular programs are designed to inspire emerging change agents in their career and beyond. Our partnerships mean there’s plenty of opportunities to gain hands-on experience and test what you've learned out in the world. We’re working with groups of students, professionals, communities and organisations to collaboratively tap into critical thinking and create more sustainable futures. We’ve partnered up with organisations in Australia and South-East Asia, including the United Nation’s Sustainable Development Solution Network (Australia-Pacific), a global network of universities and research centres supporting the development and implementation of the Sustainable Development Goals. 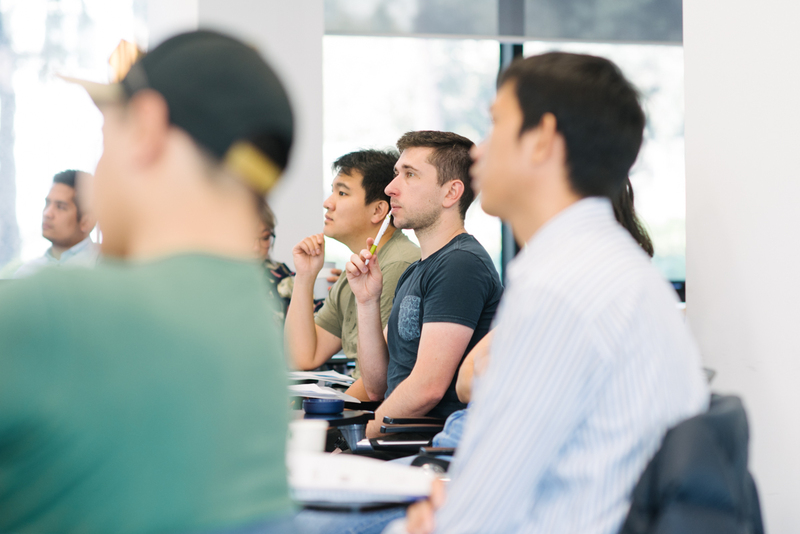 Our extensive network ranges from people, businesses and organisations undertaking our training, to our industry partners working in collaboration with Behaviourworks, Climateworks and on the RISE project, to our strong relationship with the many academic centres at Monash University. If you’re looking to change careers or boost your existing one, take a look at our for-credit courses. If your enquiring about a customised course for your organisation, institution or municipality, view our tailor made offers.